You must be a MPRRC member to get the special price. This amazing price is available until August 2nd! Sign up now. 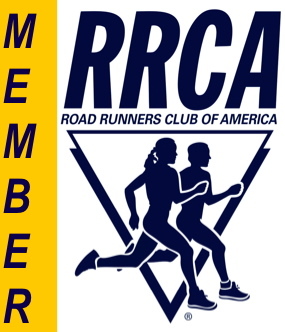 It you aren’t a member, then become one!